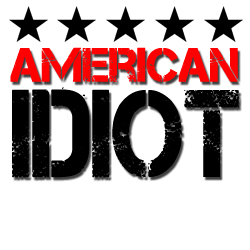 The award-winning music of Green Day is now the basis of a terrific new Broadway musical! Playing to rave reviews, the show is based on Green Day’s concept album of the same name. Part one contains the driving tune “American Idiot” coupled with the catchy “Extraordinary Girl. The second part of contains Green Day’s driving rock-shuffle “Holiday.” Brian Scott has crafted a terrific arrangement that will come together in a hurry. Closing out the American Idiot — The Musical show is a medley of two Green Day hits. “Wake Me Up When September Ends” begins with a beautiful trumpet solo and gradually builds into “Homecoming,” a montage of four different melodies. Veteran writer Brian Scott keeps the excitement building throughout the piece until the final push. This one will bring the down the house!